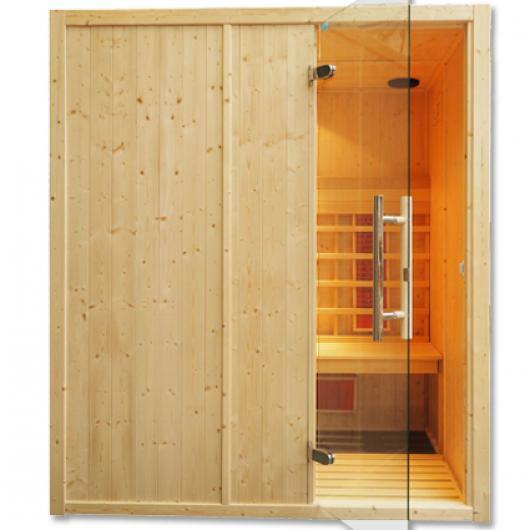 Established in 1978 we are a specialist UK manufacturer and supplier of home and commercial sauna and steam room equipment. 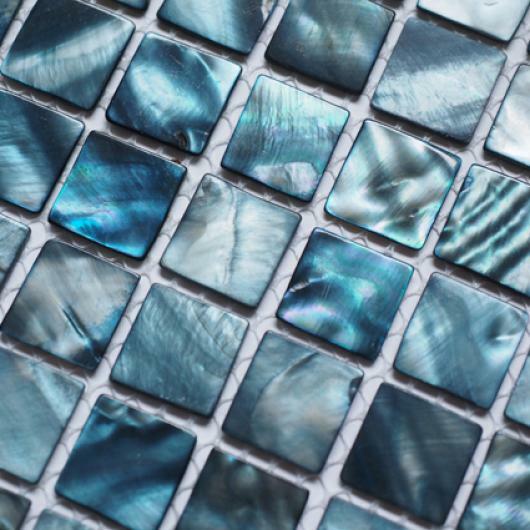 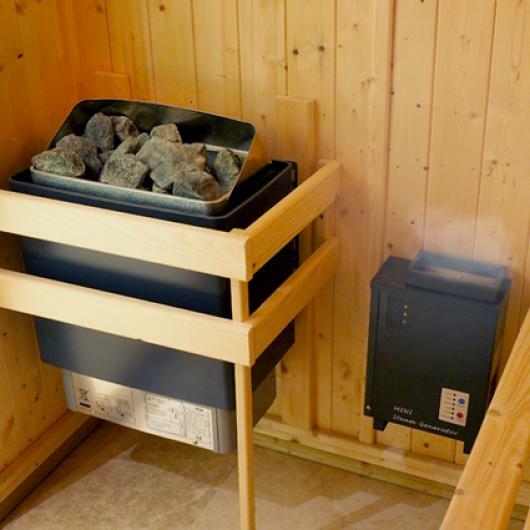 Oceanic Saunas are a second generation family run company who have been manufacturing Finnish and Infrared saunas and steam rooms in England for over 40 years. 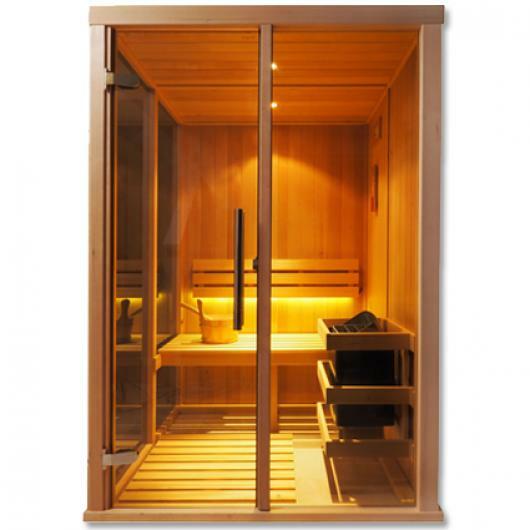 Our expertise in the production of saunas and steam rooms has enabled us to extend and develop our product range to include the use of cutting-edge materials and modern designs whilst retaining the age old tradition and style of sauna and steam bathing. 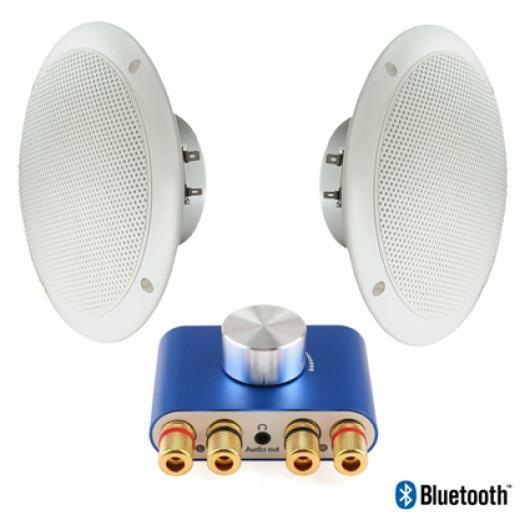 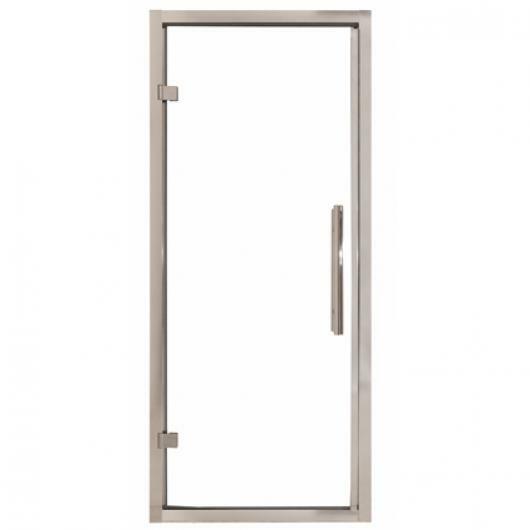 Our philosophy is simple, quality at exceptional prices. 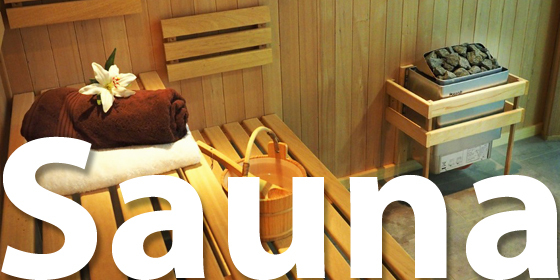 Many of our products are on display in our factory showroom in Wolverhampton which is open 9 AM - 5 PM Monday to Friday. 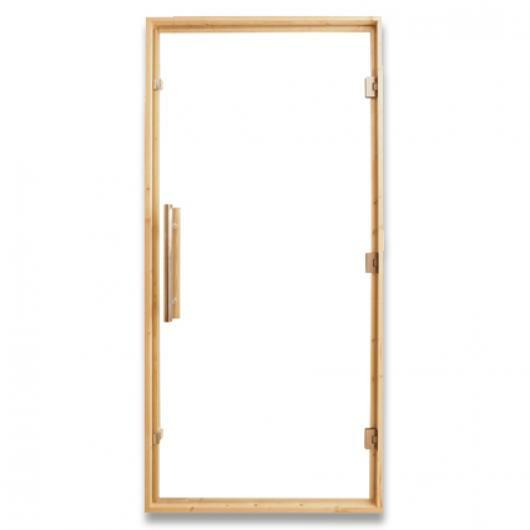 We also have a London showroom which is available by appointment only. 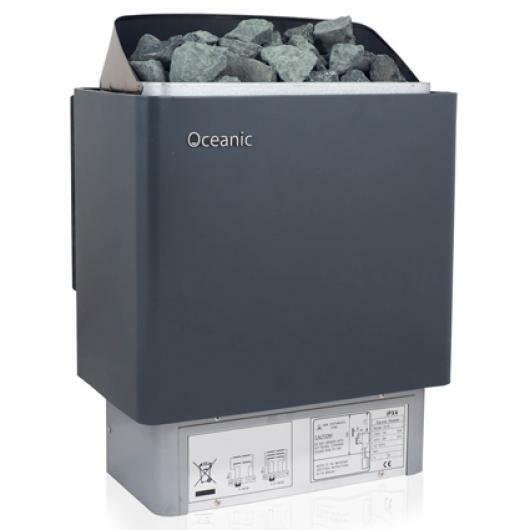 For details of specific models on display and how to book a visit please refer to our Showrooms page. 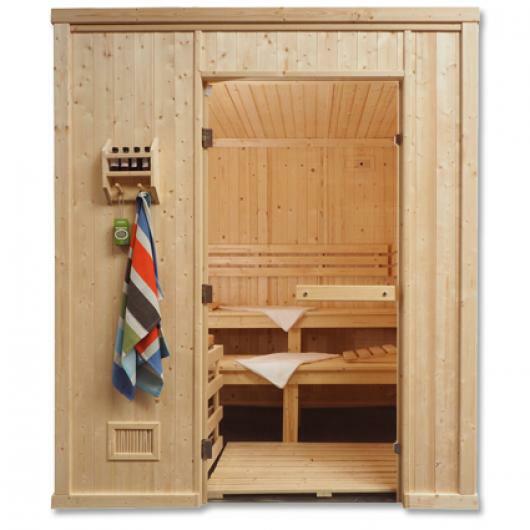 Our sauna range includes home domestic saunas, in both Finnish and Infrared models, as well as light and heavy-duty commercial saunas, all Oceanic sauna cabins are manufactured in our own UK based factory from top quality A grade timber. 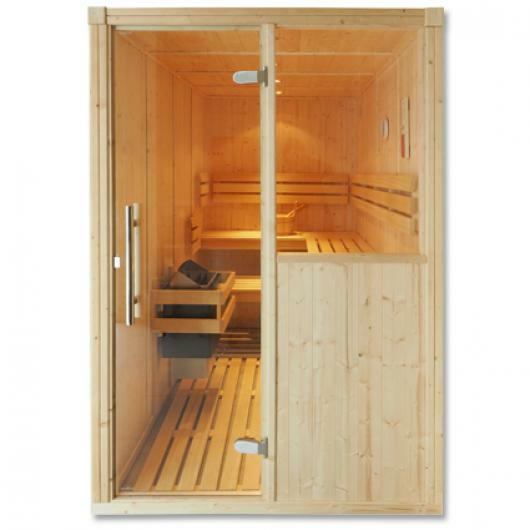 We offer a large range of sauna heaters in both home, light and heavy-duty commercial models, many Oceanic saunas heaters feature energy saving sequential heating, for full details please refer to individual products. 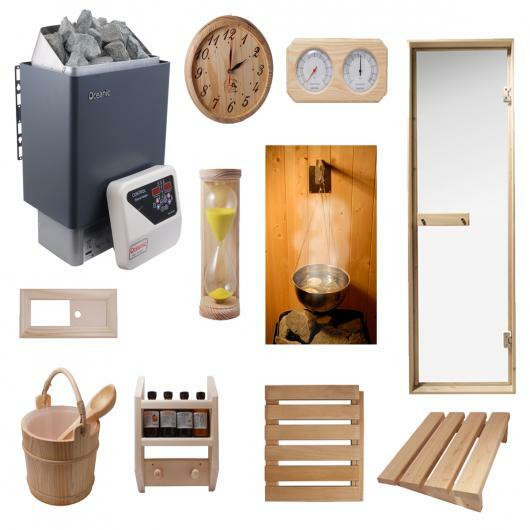 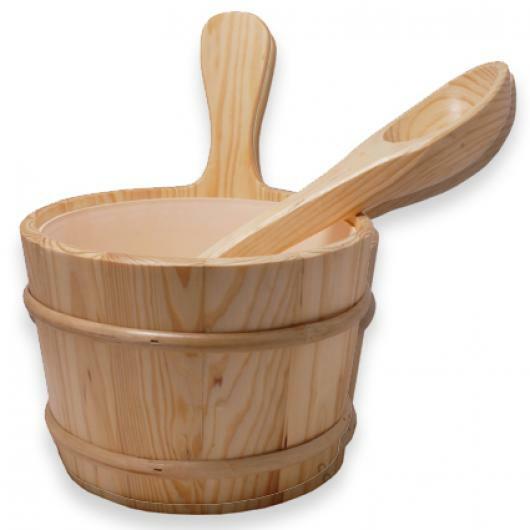 Our sauna category also features a range of sauna accessories including sauna aromas, sauna doors and sauna lighting. 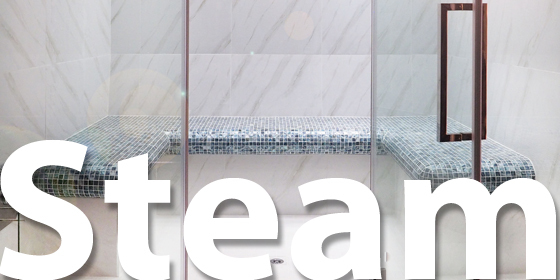 We offer a range of home and commercial steam rooms in both the Roman acrylic and Turkish hammam tiled styles, our Turkish steam rooms are manufactured in our UK based factory in the Midlands using top quality materials and can be supplied with or without tiles, Roman acrylic steam rooms are capped in a special ABS anti-scratch material. 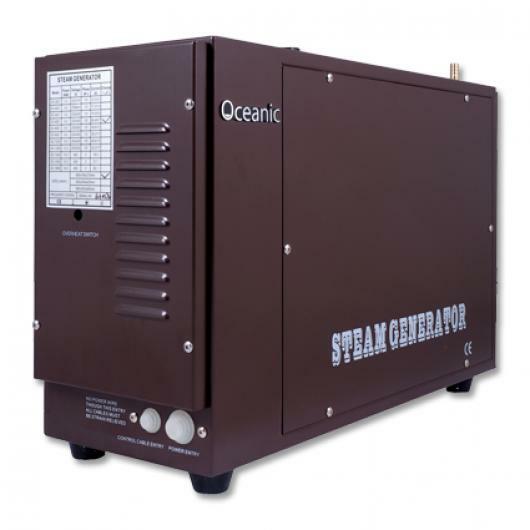 We also offer a large range of steam room generators in home, light and heavy-duty commercial models, all commercial steam generators feature energy saving steam on demand. 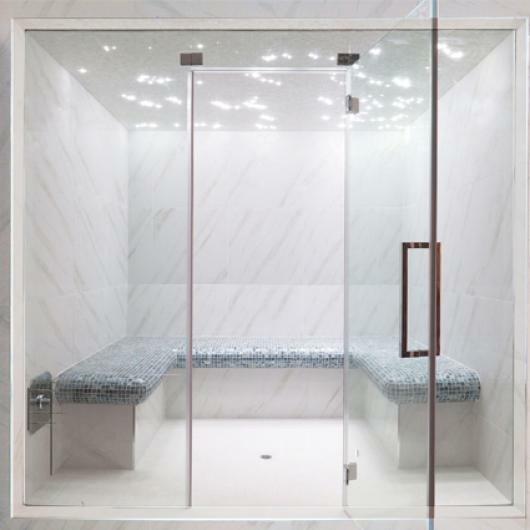 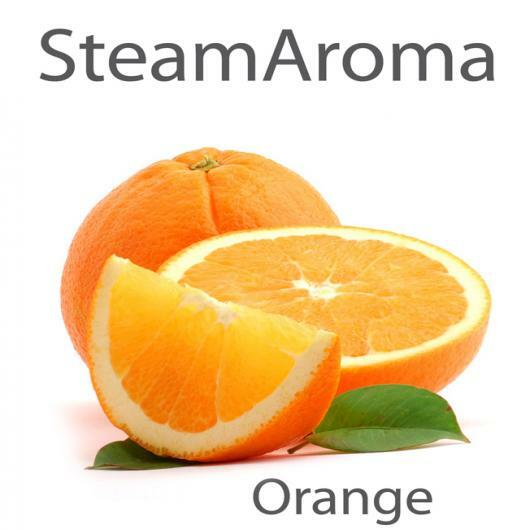 Steam room doors, full glass steam room fronts, steam room lighting and steam room aromas are also available under our steam room category.